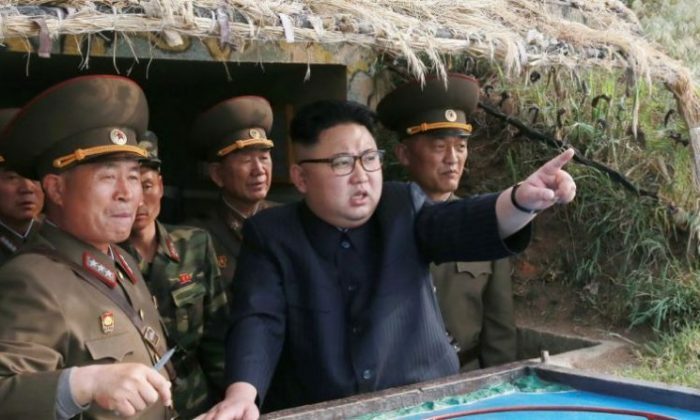 Submarines carrying nuclear-tipped ballistic missiles are apocalyptical leviathans—stealthily moving missile launchers—and North Korea has them. Of the three legs of the U.S. nuclear triad—land-launched ICBMs, bombers with nuclear bombs or missiles, and submarines with nuclear missiles—submarines are arguably the most deadly. They are all but undetectable, can get close to the enemy, and are very difficult to counteract. All of which explains why the United States, South Korea, and Japan are currently drilling on how to detect airborne missiles. The official also confirmed the USS Stethem, an Arleigh Burke-class Aegis destroyer, was part of the drills. While little is known about North Korea’s submarine program, it is widely seen to be a key focus of Kim’s nuclear program. North Korea’s submarine program has been evident even from commercial satellite images obtained by 38 North, a website focused on information and analysis about North Korea. “North Korea is on an aggressive schedule to build and deploy its first operational ballistic missile submarine,” 38 North reported on Nov. 16, based on commercial satellite photos of North Korea’s Sinpo South Shipyard. Parts and components were seen flowing into the shipyard’s construction halls, as well as sections of what appeared to be a submarine pressure hull, indicating North Korea is building a second submarine. The new sub would be an evolution of the regime’s Sinpo-class experimental ballistic missile submarine. The website said a launch canister appeared visible within the service tower at the missile test stand. 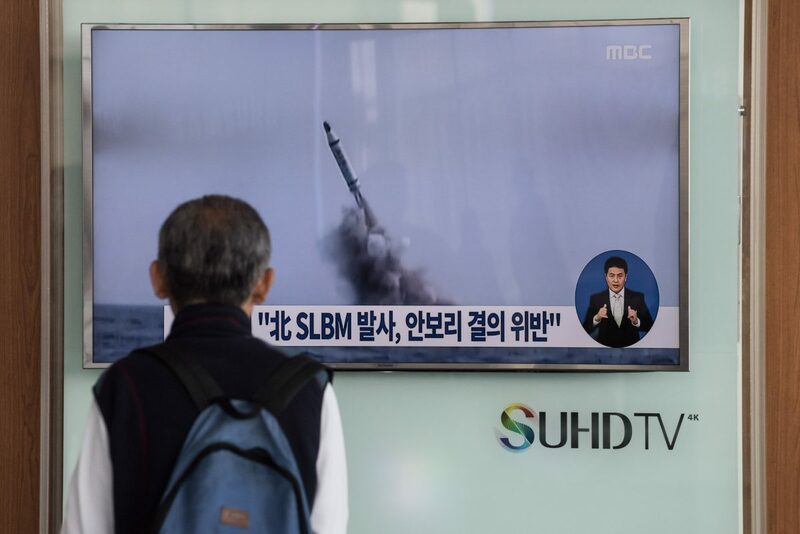 Using satellite imagery, U.S. and South Korean intelligence agencies have suspected that the new submarine-launched ballistic missile(SLBM) North Korea is developing for this submarine is three meters longer than the previous Pukguksong-1 SLBM. 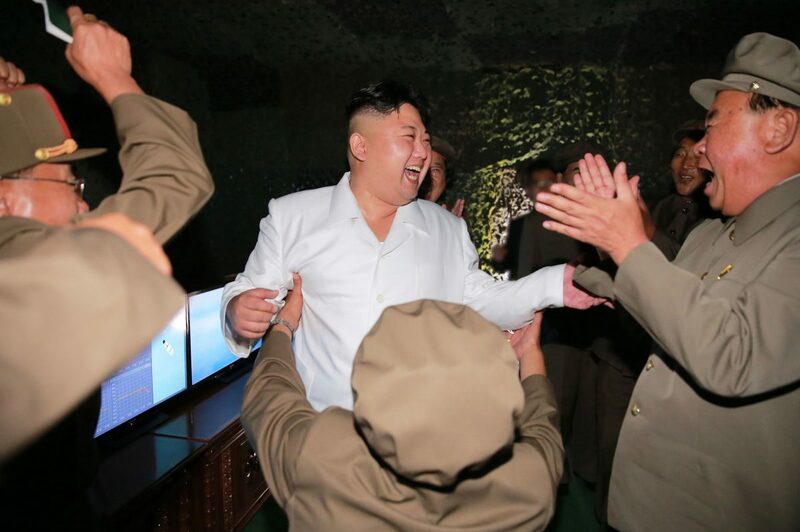 North Korea’s communist regime successfully tested that SLBM in August 2016, though few details are known about the missile. That larger size of the new missile indicates it likely has much more fuel than its predecessor. “If the missile is three meters longer, the overall weight is likely to be 28 tons. 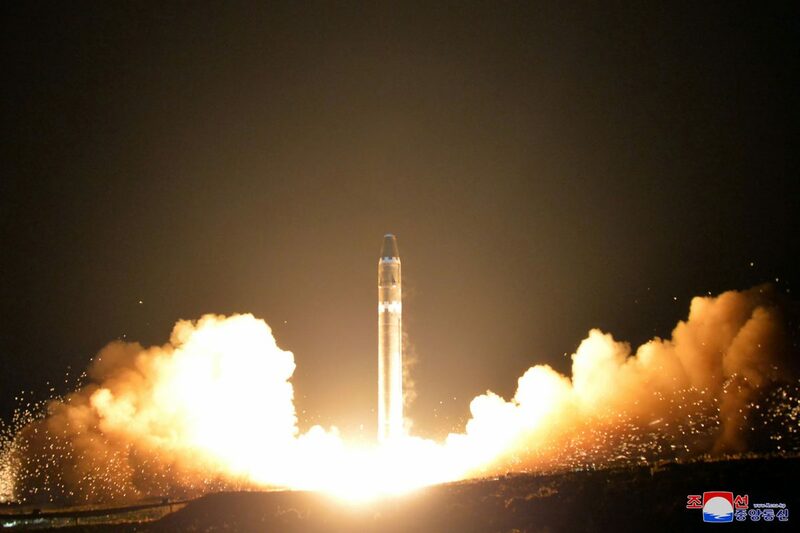 If the Pukkuksong-1’s projected range is 1,600 kilometers, the new one could have a range of up to 4,000 kilometers. That would put Guam within its range,” said Prof Chang Yung-keun, a Korea Aerospace University professor. North Korea leaked photos of the new weapon last July and the regime is believed to be building a 3,000 ton submarine capable of launching them. Submarine-launched ballistic missiles post a difficult set of challenges, even for the United States. Land-launched intercontinental ballistic missiles are easier to spot. In the case of missile silos, their location is already known. That is why they are sometimes considered the “use-them or lose them” leg of the nuclear triad because enemies will target them in any attack. U.S. satellite sensors and radar are also able to detect a land-launched ICBM almost instantly, giving ballistic missile defense 30 to 40 minutes to take the missile out before it reached the U.S. mainland. Submarines, however, remain incredibly stealthy. While little is known about North Korea’s submarine program, a comparatively small diesel-powered Swedish submarine proved the danger of these weapons. This new generation of diesel subs is even quieter than the already stealthy U.S. nuclear subs, which need coolant pumps in their reactions. In 2005, a Swedish submarine of this new type, the HSMS Gotland, was undetectable to the USS Ronald Reagan aircraft carrier during exercises. 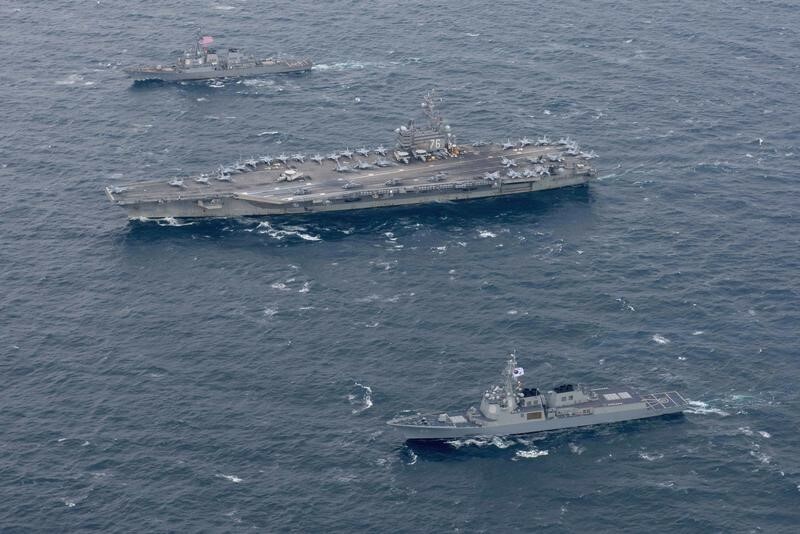 The Reagan, coincidentally, is the closest aircraft carrier to North Korea. In exercises over two years, the Gotland “destroyed” a humiliating list of U.S. ships and submarines, leaving U.S. anti-submarine specialists demoralized, Naval analyst Norman Polmar told the National Interest. If you enjoyed this article, please share it on Facebook. Thanks.